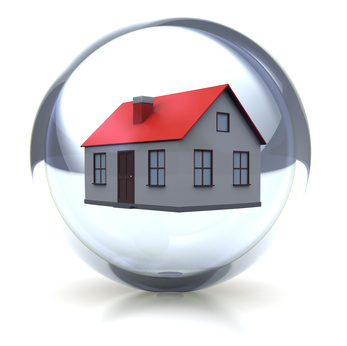 How is the housing market changing … the long-term trend is always upwards. What changes should we expect in the coming years? Single family homes will attract an increasing premium. The region’s supply of houses is pretty much max’ed out, but our population continues to grow so demand will continue, partially driven by wealthy offshore buyers who value our stability and quality of life. Fewer houses will change hands, but prices will remain high. Condo apartments and townhomes will be in demand as the only practical alternative for many families. But prices won’t rise quite as steeply as for houses because many more multi-family developments will be produced and sold; supply and demand will be in better balance than for houses. 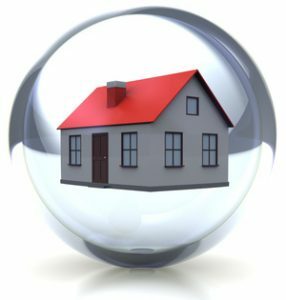 What factors will affect the housing market? Potential interest rate changes from our recent run of extremely low mortgage costs. Demographics – baby boomers aging out of their homes while more singles stay in small apartments. Pricing realities – the increasing inability of middle class working families to purchase a suitable home. Government intervention – we should expect more intervention, but with less predictable results; complex markets like this one are very difficult to manage. Things have never been more complex. Call a proven expert for the best advice.